Women make a significant contribution to West Africa's food economy, perpetuating a long tradition of commerce and participating in cross-border trade and regional outreach. Their activities face numerous obstacles but also present important opportunities, highlighted in this report through an unprecedented relational and spatial analysis of social networks. 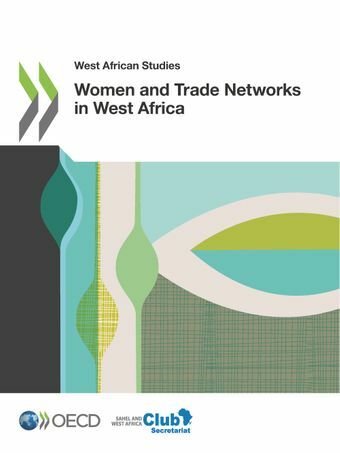 The study focuses on the rice sector in the Dendi region (Benin, Niger and Nigeria) and on the regional governance networks that support women's entrepreneurship. It confirms that Nigeria occupies a privileged position due to its demographics and growing urbanisation. The report proposes the development of innovative public policies based on the reinforcement of the social capital of women and policy approaches that promote better integration of the initiatives undertaken by governments, international and non-governmental organisations to empower women and strengthen their resilience.